Trading sector: The sector has 143 companies that have declared their standalone results so far. Aggregate net profit growth of the sector is 874.5 per cent. The top line and operating profit grew by 8.8 per cent and 38.9 per cent respectively. 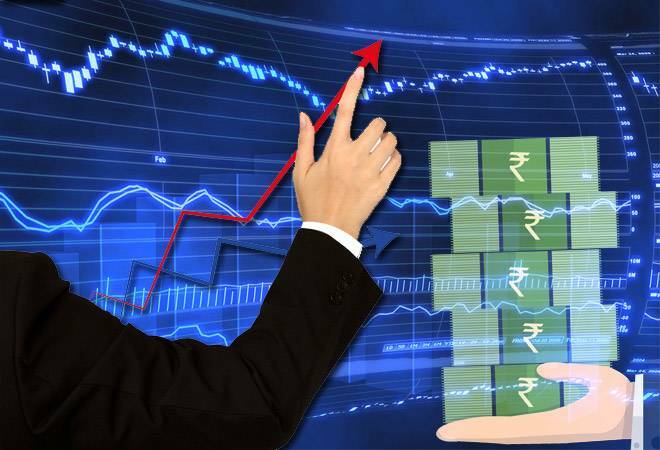 The top 3 companies in trading sector in terms of net profit growth with market cap greater than Rs 500 crores are TVS Electronics (558.5 per cent), Future Consumer (429 per cent) and Cerebra Integrated Technologies (306.6 per cent). Hospitality: 45 companies in hospitality sector has reported their standalone numbers for Q3FY18 so far. The aggregate top line and bottom line grew by 6.5 per cent and 287.5 per cent respectively. The top three companies in terms of net profit growth with market cap greater than Rs 500 crores are Taj GVK Hotels & Resorts (152.5 per cent), India Tourism Development Corporation (87.38 per cent) and Wonderla Holidays (48.86 per cent). Construction materials: 80 companies have declared their standalone results so far for Q3FY18. The aggregate operating profit growth and net profit growth of the sector is 17.9 per cent and 224.9 per cent respectively. The top three companies in terms of net profit growth with market cap greater than Rs 500 crores are Sanghi Industries (597.5 per cent), Sagar Cements (473.4 per cent) and Saint-Gobain Sekurit India (411.7 per cent). Electricals: There are 30 companies that have declared their standalone results for Q3FY18 so far. The sector reported an aggregate net profit growth of 104.3 per cent. The top three companies in terms of net profit growth with market cap greater than Rs 500 crores are Aksh Optfibre (409 per cent), Precision Wires India (149 per cent) and Universal Cables (72.9 per cent). Retailing: Only 13 companies have reported standalone results for Q3FY18 so far. The aggregate operating profit growth and net profit growth of the sector is 40.7 per cent and 101 per cent respectively. The top three companies in terms of net profit growth with market cap greater than Rs 500 crores are Future Retail (81.23 per cent), Bata India (80.76 per cent) and Avenue Supermarts (65.76 per cent).